This post continues our 10-part series of posts on the Top Ten Mistakes That Law School Applicants Make. THEY TURN IN A VAGUE AND BRIEF RESUME. Your resume does not have to fit on one page. Two full pages is just fine. In my 12+ years of prelaw advising, almost all of my students have created a two-page resume after realizing that they could. Some had three-page resumes. Very few had one-page resumes. In fact, I can count on one hand the number of students I’ve worked with that had a well-written resume that was only one page. Why do most people have a two-page resume? Because they took the time to detail their current and past work experiences and extracurricular activities. They also took the time to format their resume with a minimum of 1/2-inch-margins all round and at least 11-point font. Detail all jobs, internships, research positions, and extracurriculars after high school graduation. Get specific. Make sure to include the number of hours worked per week at each position. Law school officers really like to have this information. Take the time to write a resume for law school as if you’re writing a resume for your dream job. Put in the effort and law schools will notice. For more detailed tips and step-by-step advice, check out my book, The No B.S. Guide to the Law School Resume. 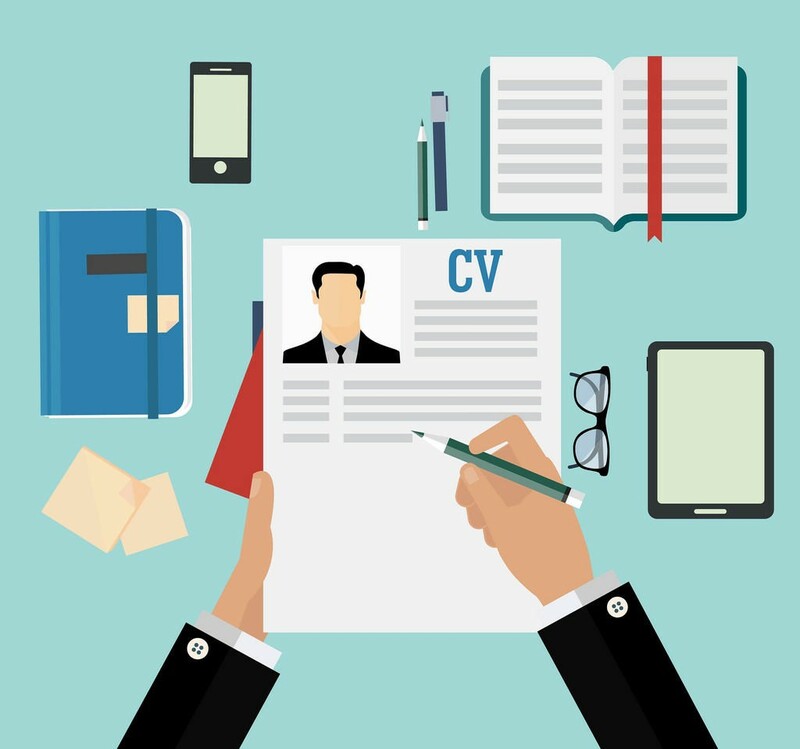 This entry was posted in Resume, Top 10 Mistakes to Avoid by Peg Cheng. Bookmark the permalink.